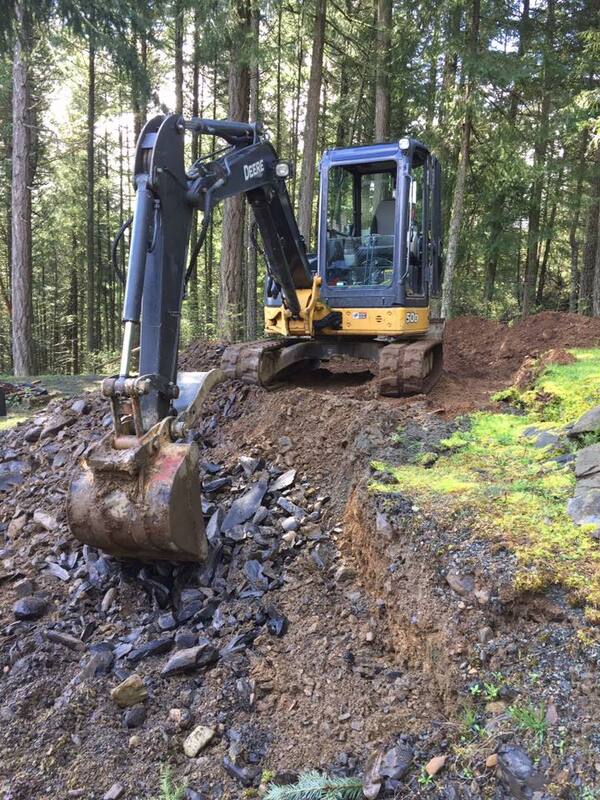 We are equipped for all of your excavating service needs on residential or commercial projects. If you're working on a landscape project; putting up a retaining or rock wall; or want to install a pond, we're the experienced company to do a quality job and stand behind our work. 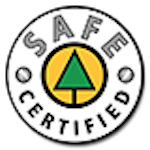 We can complete commercial or residential projects for logging, demolition, or land clearing and removal of trees. 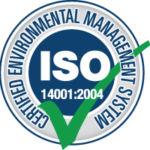 With high quality, well maintained equipment, we can finish a job seamlessly and on time. 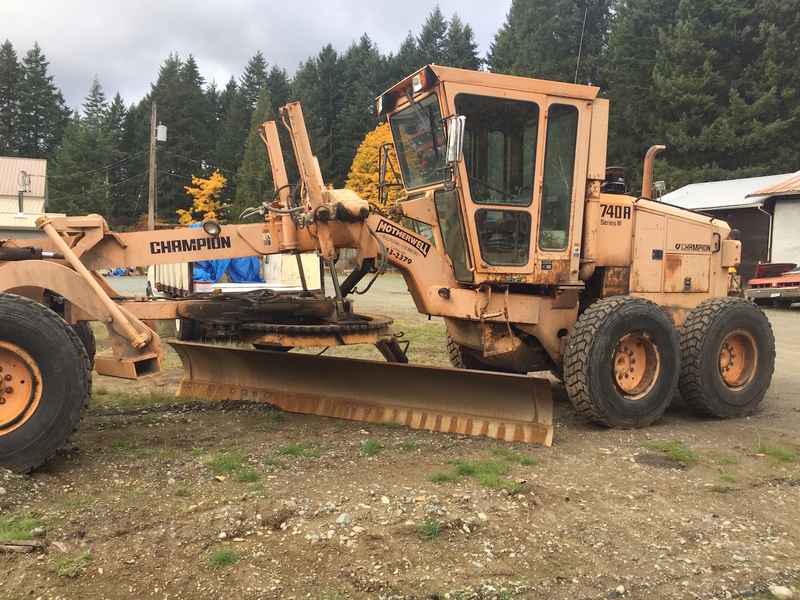 If you're looking for grader services for roads, building roads or logging road construction, we're equipped to do the job. We can also do subdivision work and can complete all underground services. 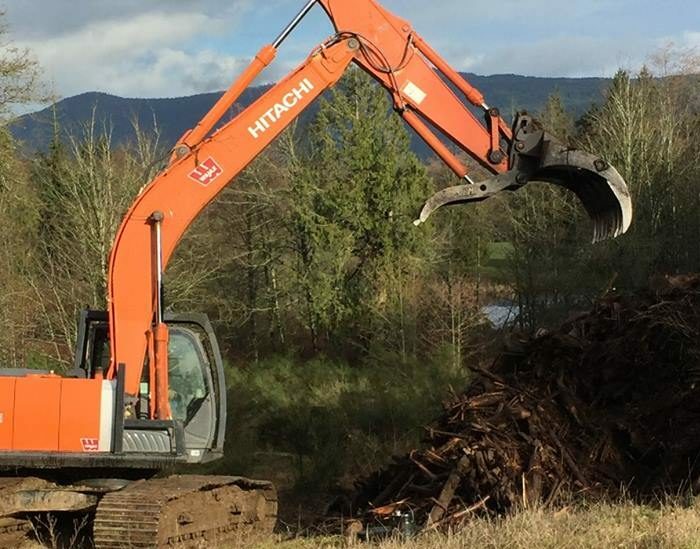 Motherwell Excavating & Logging is a Cowichan Valley locally owned and operated business with over 35 years experience in excavating, logging, commercial development, subdivision roads, grading, bulldozing, house excavations, driveways, ponds, etc. 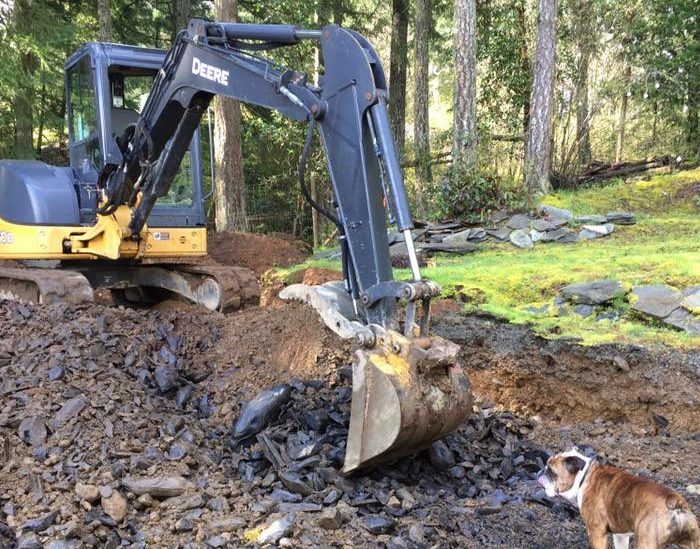 Whatever project requiring excavating or logging services, we're equipped to do the work in a timely manner and on budget. Serving the Cowichan Valley and Vancouver Island over the years, we've established a reputable name for our quality service. We make sure our clients are satisfied with the work we do and won't leave a project until that satisfaction is intact. Get your free no obligation quote for your project. We respond to all requests.